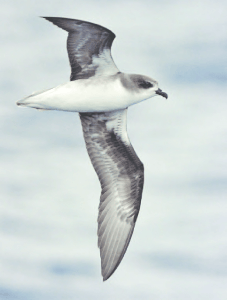 Zino’s Petrel (or Pterodroma Madeira) is an endemic seabird of Madeira. 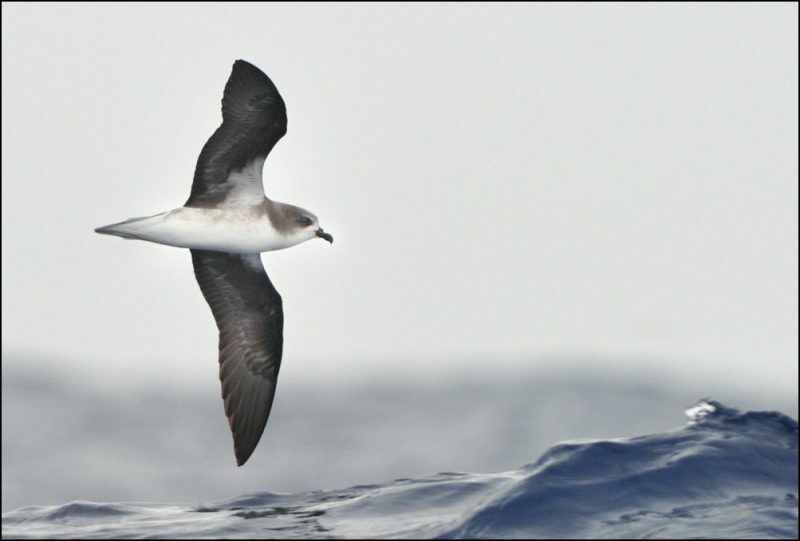 Furthermore, Zino’s Petrel is Europe’s most endangered seabird species with only 75 to 80 pairs alive today. It only breeds on Madeira island and nests above 1600m on extremely steep ridges in the central mountain range of the island, thus between Pico Arieiro and Pico Ruivo. During nesting season, both the male and the female incubate the sole egg of the nest. Conservation effort took a major setback during the August 2010 wildfires which killed three seabirds and most of the chicks (> 60%). Freira da Madeira is the Portuguese name of these Petrels which means as much as Nun of Madeira. This is due to two of this bird’s characteristics. Firstly, it mostly breeds around Curral das Freiras or Nuns’ Valley. Secondly, their belly is white while their mantles are light grey, reminding viewers of a nun’s attire from Santa Clara’s Convent in Funchal. Interestingly, these nuns took refuge in Curral das Freiras while hiding from pirates in 1566. Zino’s Petrel has a very distinct voice with resembles a moan or mornful cry.